Come to Us for a Safe and Secure Storage! 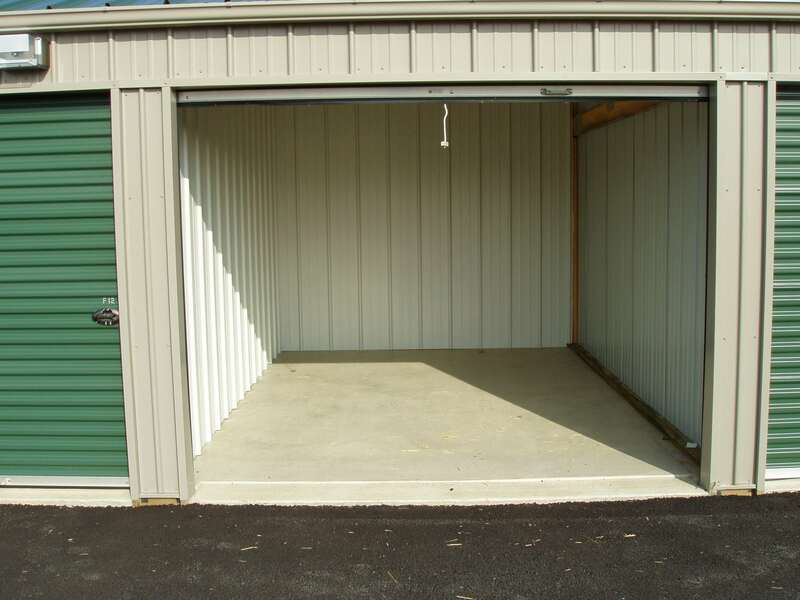 When it comes to providing our customers with storage rental in Sidney, we at Safe and Secure Storage do our best to offer rental that are state-of-the-art and meet the specific needs of our customers. 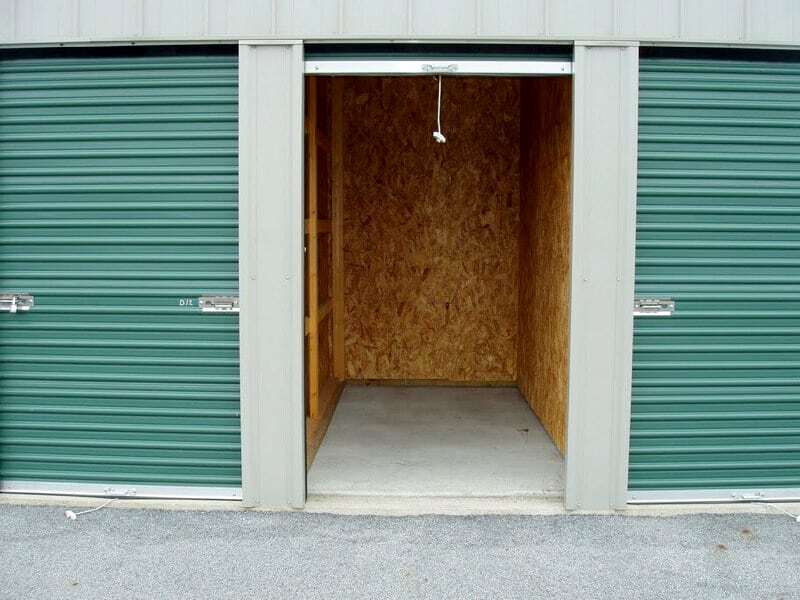 The main reason for everyone opting for a storage rental is to keep their valuables safe, and that is exactly what we do. Plus, move-in month is pro-rated! 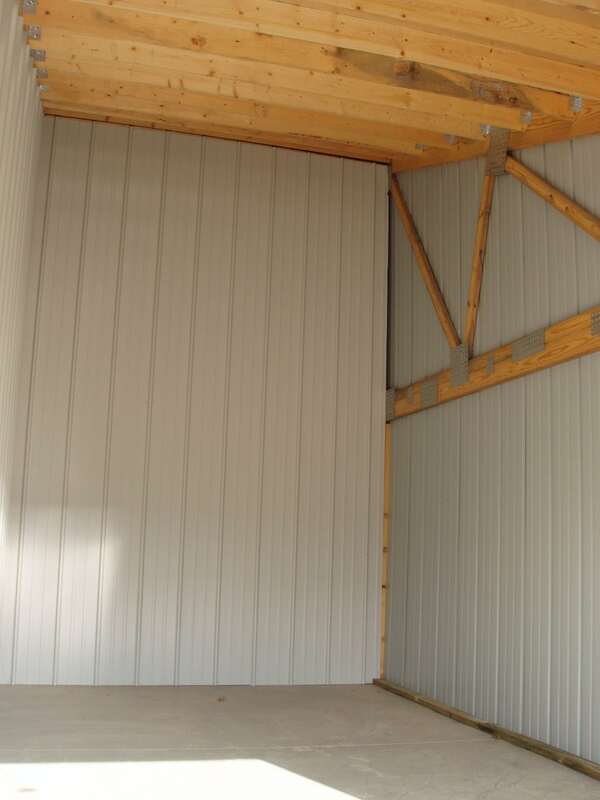 Contact us today for your storage rental. Our entire property is kept well lit and monitored from every angle by surveillance cameras to ensure that nothing happens without us knowing about it. All of our rental have roll-up doors with disc locks. However, you can use your padlock as well. With Us, Your Move-In Month is FREE! 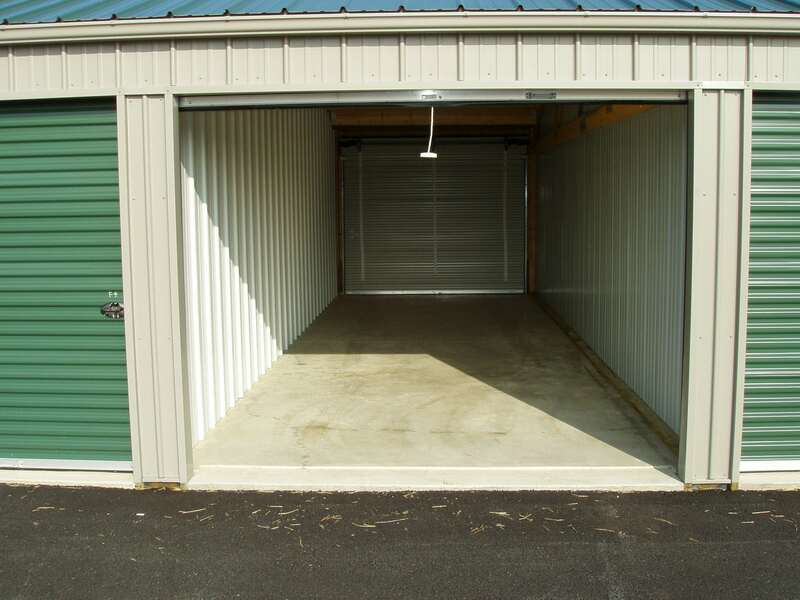 If you need storage, we are open 24/7, so you can come to us any time of the day for your storage needs. Our on-site facility manager will be there to ensure that you get the right place for your belongings. We have designed our property with wide avenues to allow easy access for larger vehicles and easy maneuverability for vans and trucks. 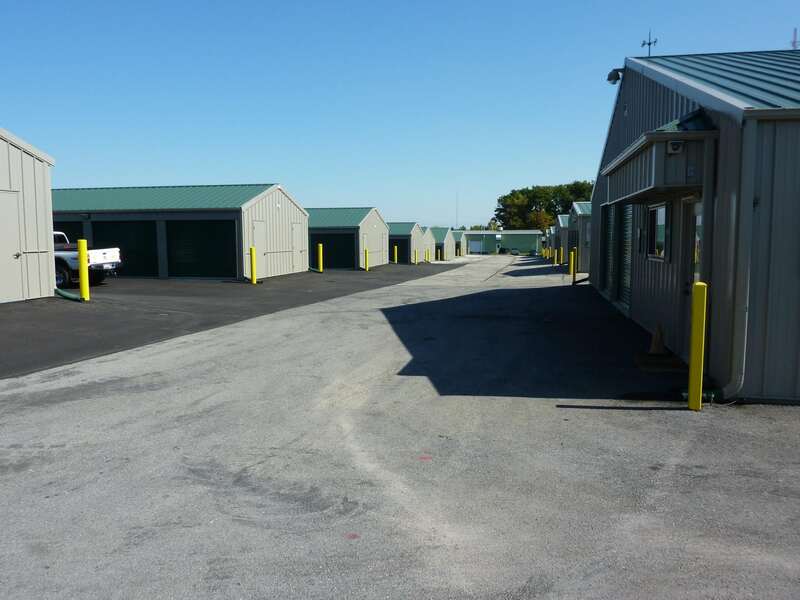 Safe and Secure Storage is a locally owned and run business conveniently located at Sidney’s 3rd busiest intersection, across from Auto Vue Drive-in Theatre. So give us a visit and allow us to keep your belongings safe and secure!